The WRC and CASE Launch their sexual assault prevention project and comment on why an enthusiastic yes is always required. 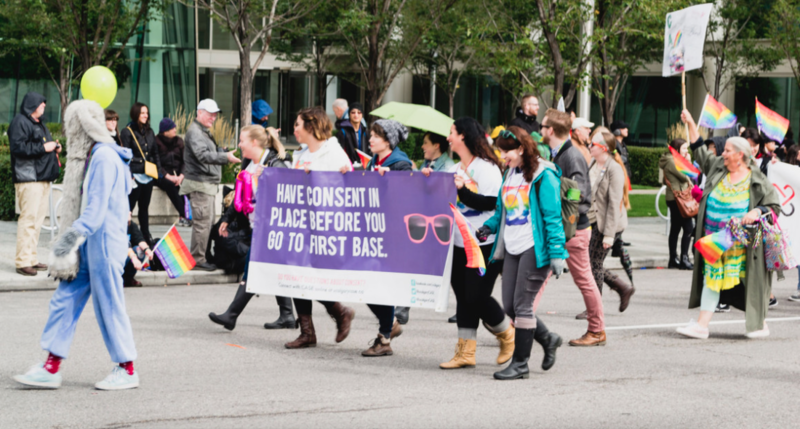 The Women's Resource Centre and CASE launch their sexual assault prevention project 'Ask First'. 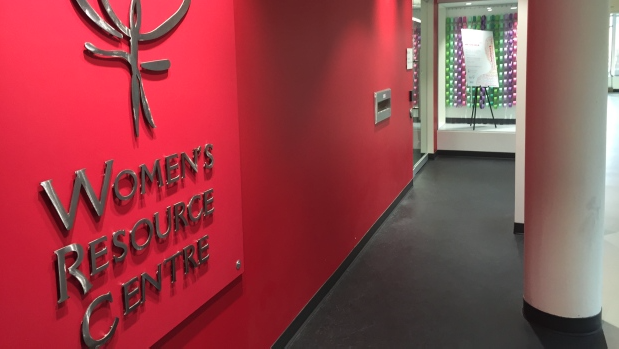 CASE, in partnership with the Women's Resource Centre, are awarded over $100,000 for consent-based sexual assault prevention programs. 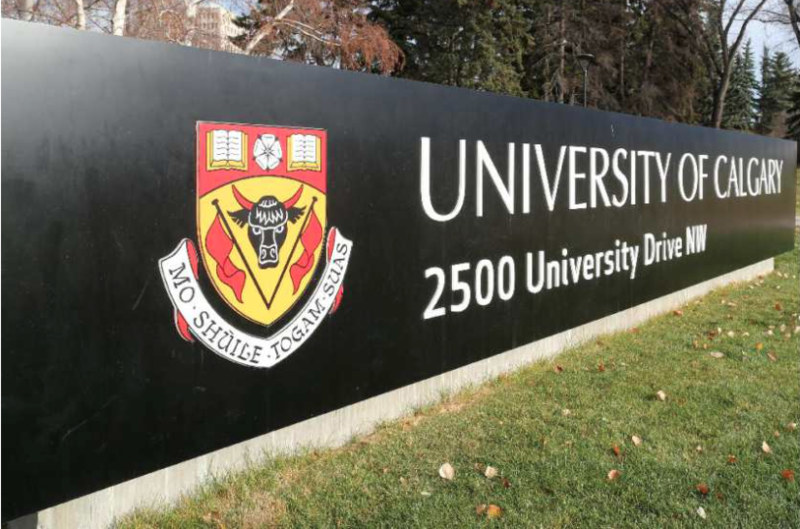 CASE asked to sit on committee to revise University of Calgary sexual harassment policies and procedures. The WRC and CASE announce the launch of their new sexual assault prevention project, 'Ask First'. Students are asked for input on sexual assault policy to aide in revisions currently being done by a committee on which CASE representatives sit. 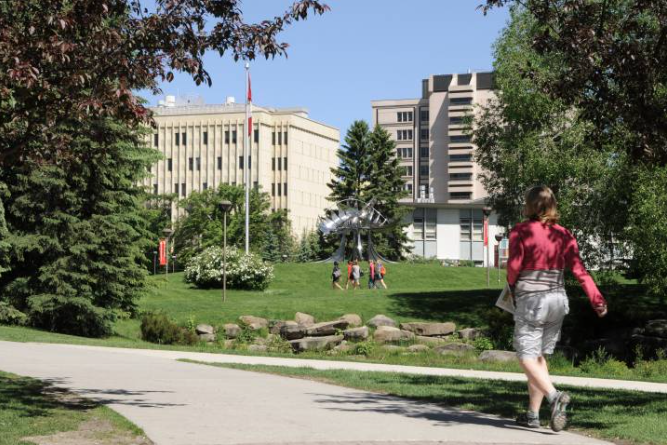 CASE was asked to sit on a committee to revise current sexual harassment policies. SAITSA looks in to bringing bystander intervention training to their campus bar, CASE comments.